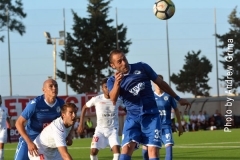 Valletta ended their second round commitments in style with a most comfortable 6-0 win over wooden-spoonists Dingli Swallows. 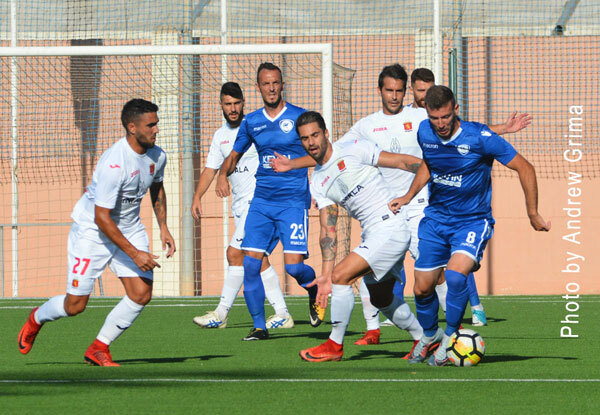 The Citizens will start the second phase in first place but with the same number of points as Birkirkara. Both teams had a number of changes from their last outing. 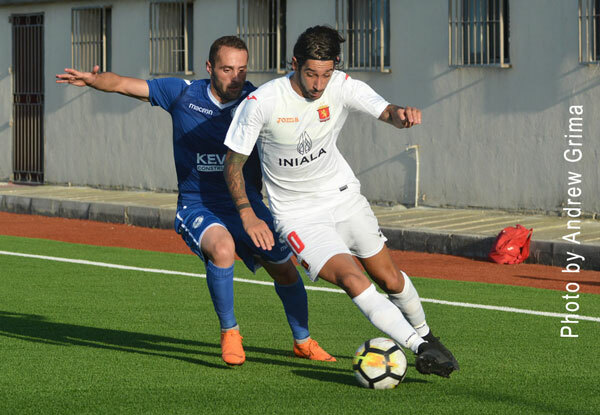 Valletta lacked the suspended Gilbert Agius, Terence Scerri and Njongo Priso while Roderick Briffa started the game on the bench. Dingli, on the other hand, lacked Shawn Tellus who was serving a one-match ban. Ivan Cassar replaced Jeffrey Farrugia in goal. 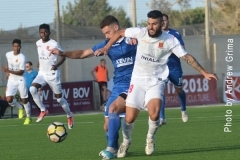 Valletta took the lead after just three minutes when off a cross from the left, Christian Muscat chested the ball down for the goalkeeper but Declan O’Brien placed the ball at the back of the net from close range. The goal was initially disallowed as the assistant referee Fyodor Zammit signalled an offside position of the Irish striker. Harsh protests by the Valletta players followed. Referee Andre Arciola had second thoughts and pointed to the centre spot. The Citizens doubled the score on 12 minutes when off a pass by Edmond Agius from the right, Dyson Falzon failed to connect but Jordi Cruijff hit low past Ivan Cassar. On 25 minutes, Valletta made it 3-0. Jordi Cruijff was brought down inside the area by the Dingli goalkeeper. The ball, however, reached Declan O’Brien who hit home with the referee adopting the advantage-rule. Six minutes from the end of the first half, Kevin Sammut served Jordi Cruijff from the left and the Dutch midfielder scored with a fine curved shot which gave Ivan Cassar no chance. Seven minutes in the second half, Valletta increased the lead further when off an inviting pass by Dyson Falzon, Declan O’Brien tapped the ball home from close range. 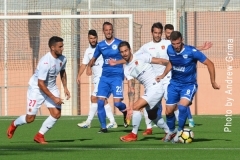 On the other side of the pitch, Dingli went close with a Renato Coneciaco free kick which ended just wide on 58 minutes. On 69 minutes, Dingli defender Roderick Briffa risked committing an own goal following a cross from the left by Falzon. 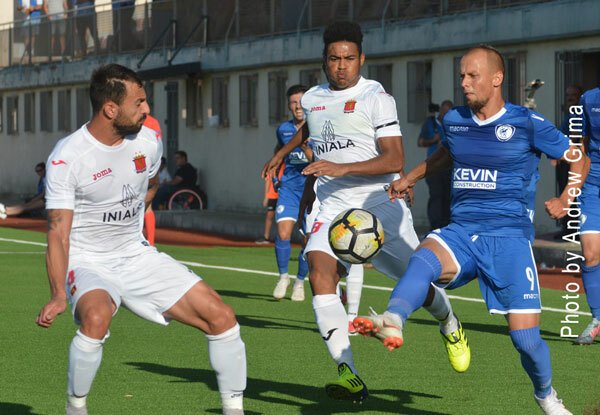 Ten minutes from time, the Citizens scored the sixth goal with Declan O’Brien slotting the ball past Ivan Cassar from inside the area after receiving a through pass by Dylan Grima. Declan O’Brien was voted BOV Player of the Match. 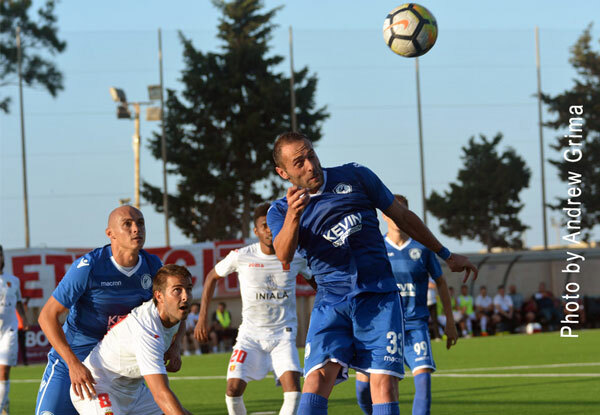 DINGLI Ivan Cassar, Roderick Briffa, Renato Garcia Conceicao, Roderick Spiteri, Kurt Formosa, Victor Fiteni (86‘ Charlon Sammut), Christian Muscat, Kevin Borg (67‘ Etienne Farrugia), Andre Rocha Da Silva, Joseph Okonkwo, Dylan Zarb. Subs not used: Jeffrey Farrugia, Clint Caruana, Haruna Doda, David Camilleri, Chris Azzopardi. VALLETTA Andrew Hogg, Steve Borg, Steve Bezzina, Jamie Pace (46‘ Dylan Grima), Kevin Sammut (46’ Cleavon Frendo), Jordi Cruijff (77‘ Adrian Carabott), Kenneth Scicluna, Luke Dimech, Declan O’Brien, Dyson Falzon, Edmond Agius. Subs not used: Nicky Vella, Roderick Briffa, Clifford Gauci, Leon Camilleri.